Welcome in 2018 with Some New Screens! Spruce up your BAGGO game with a new set of screens for 2018, checkout how simple this is! Does the Caddy Work With All Games? 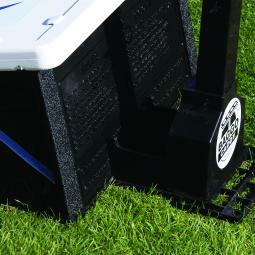 Our BAGGO Caddy is the perfect accessory for your BAGGO game! But will it work with all games? 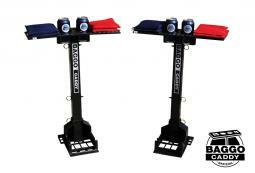 Holiday Rush - Where Can I Find A BAGGO Game Near ME?!? 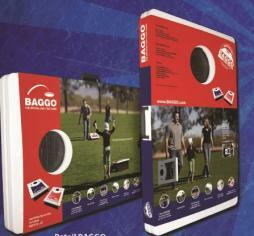 BAGGO makes the perfect Holiday gift for the hard to buy for tailgater or a fun game for the whole family to enjoy. But where can you find one locally? 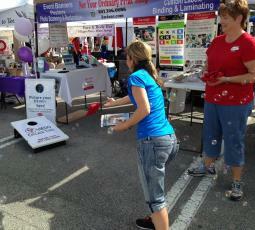 Is BAGGO Good For Events / Tradeshows? 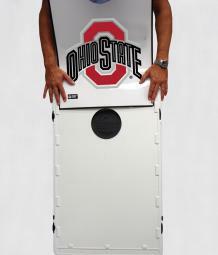 Sure BAGGO is a fun outdoor bean bag toss game, but checkout how else it can be used! Do I really Need the Caddy? We've heard it many times, "He can hold his own drink". Sure he can, but why should he? The Caddy does so much more than that though, check it out!